Hurricane Harvey made landfall on Friday evening, August 25th, as the first Category 4 hurricane to hit the United States since Hurricane Charley in 2004. Ahead of its landfall, many communities were ordered to evacuate, as fears arose that the hurricane could leave some coastal areas uninhabitable. 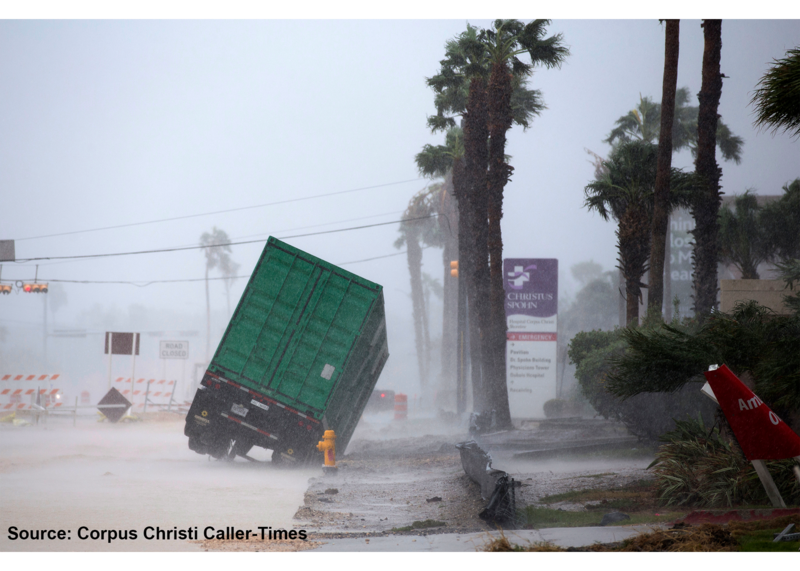 The storm, which intensified over the Gulf of Mexico before hitting Texas and its surrounding states, brought with it heavy rainfall, damaging winds, and a powerful storm surge. It has significantly impacted communities along the Texas coastline, including Houston, as well as other areas along the Gulf with wind and flood damage. Charity Navigator has compiled a list of highly-rated organizations responding in the aftermath of this storm and providing assistance to the people and communities affected by it. Donors can designate their donations to the cause on the organization's website. However, at this point in time it is not certain that all these organizations will spend 100% of donations received on Hurricane Harvey relief. If you're looking for a local charity to support in the wake of Hurricane Harvey please consider Houston SPCA, Houston Humane Society, Houston Food Bank, Food Bank of Corpus Christi, or San Antonio Humane Society. These highly-rated organizations are located in the most-affected areas and are providing support to individuals and animals. Charities providing general disaster relief in the wake of Hurricane Harvey. Charities providing medical services and supplies to those impacted by Hurricane Harvey. Charities providing basic necessities and education to children impacted by Hurricane Harvey. Charities providing financial assistance to individuals and nonprofits impacted by Hurricane Harvey. Charities providing critical non-cash items to those impacted by Hurricane Harvey. Charities providing housing assistance to those impacted by Hurricane Harvey.